Tudor was saved at the age of 40 following the anti-communist revolution in Romania. Shortly after his conversion, he and his wife, Mirela, felt God leading them into ministry through television and they founded Alfa Omega TV. They are currently missionaries through media, reaching Romanians all over the world, as well as other communities in Eastern Europe. The Petans are involved in media ministry through television, the internet, printed materials and prayer. They are also developing material in Romanian which is focused on “the Israel key”. Through their ministry, many Romanians have come to know Jesus and have experienced transformation in their lives! Grace Center is grateful for our friendship with this wonderful couple and their ministry. 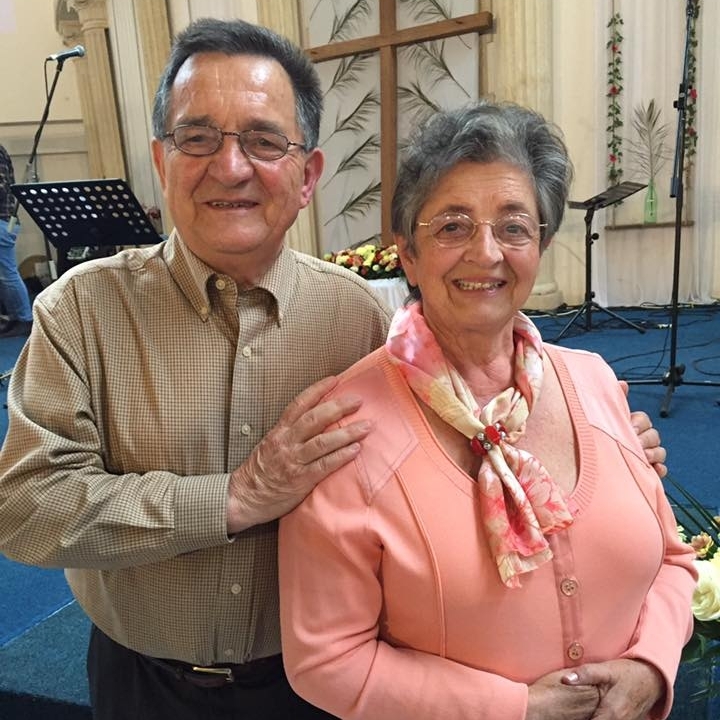 Daniel and his wife, Doina, have been the leaders of Agape Church, in Timisoara, Romania, for over 25 years. When they planted it in June 1990, Agape Church was the first charismatic church in Romania. Since then, God has opened many doors and over 50 spirit-filled churches have been planted all over the nation of Romania! Prior to their ministry in Romania, Daniel and Doina spent several years in the USA and served as missionaries in China. They are also long-standing friends of Grace Center! Their heart is for their home country of Romania to recognize and declare that Jesus Christ is Lord!